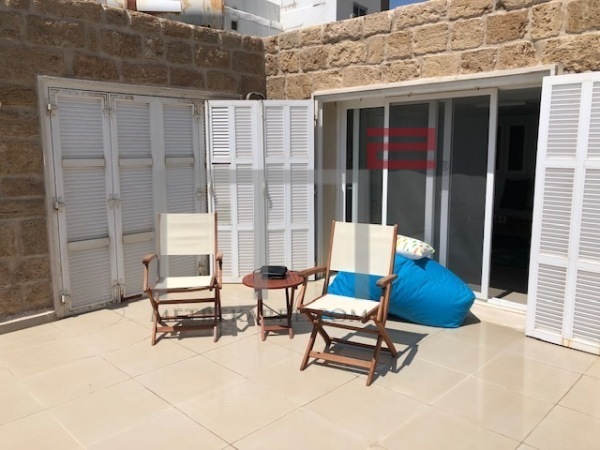 WATERFRONT VILLA: MetreKarre offers you this very rare opportunity to purchase this gorgeous totally refurbished 153 m2 villa in the Batroun area. It boasts two living areas, a dining section and has three master bedrooms. It is in great living condition and a great sober investment. This villa enjoys two lovely terraces with stunning sea views as well. 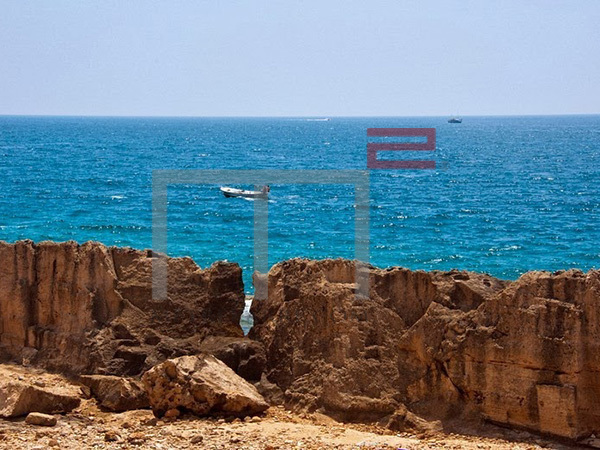 Walk a few steps and enjoy swimming in our lovely Mediterranean sea too. Call us for further details please.